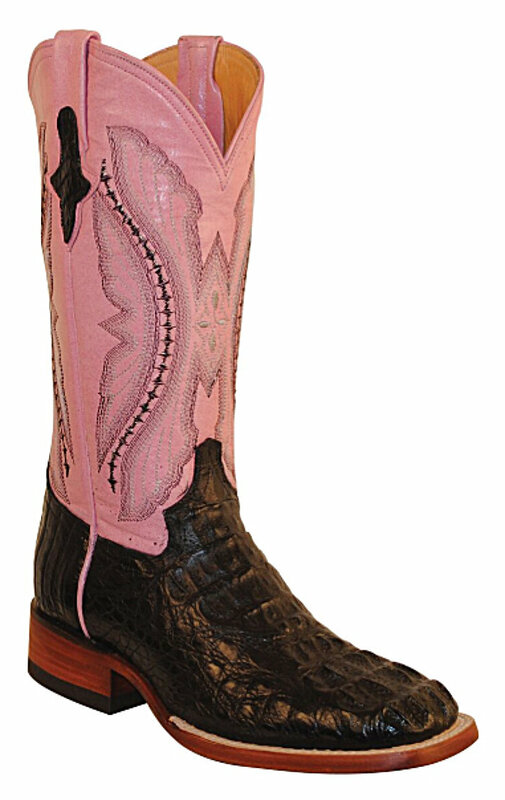 This is a beautiful top of the line Genuine Hornback Caiman Crocodile Tail cut boot at an affordable price, is a must for any woman that want a quality exotic skin pair of boots. Solid construction S-Toe 12" shaft with fancy stitching, and medium heel boot with leather lining and orthopedic cushioned foot-beds paired with leather soles, elevates this boot to top quality, and one of the most comfortable boots you can wear. 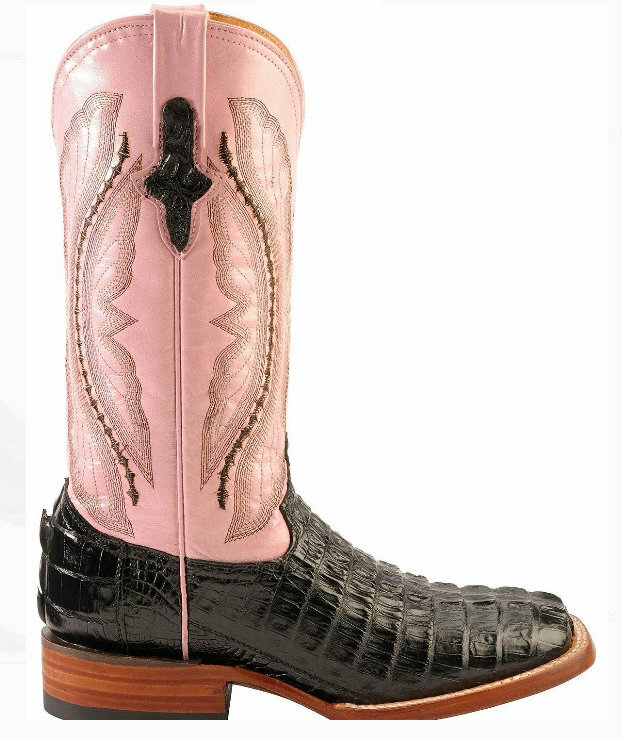 This boot can be worn for any occasion, casual to formal and will always look great. 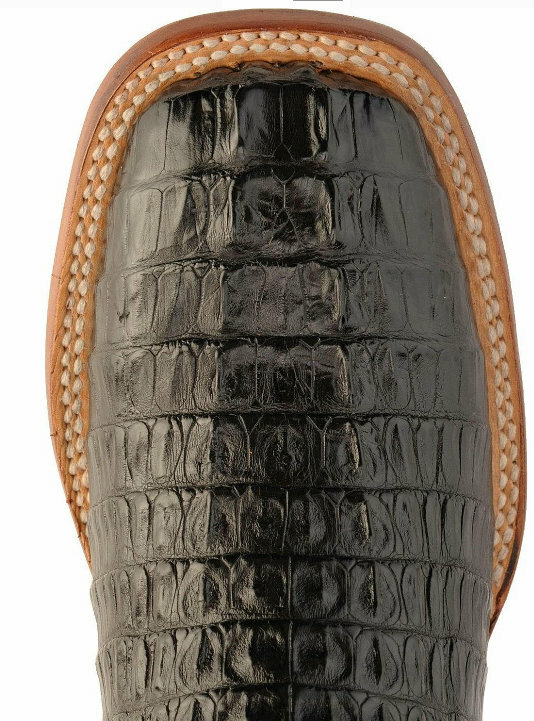 This Exotic Boot is the "real thing" at an affordable price. Order yours today while the supply lasts at this price!